When I was a kid (hint: it was a long time ago) there was a split in musical taste along the lines of Beatles vs. Stones. Coming down firmly on the side of the Beatles at the time I kind of ignored the Stones for many years – longer than I should have, given that I considered myself to have broad tastes – but the prejudices of youth are difficult to overcome. 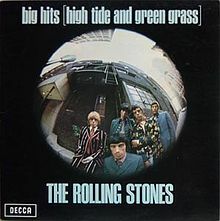 In my teens I borrowed High Tide and Green Grass – Big Hits Volume One and recorded it on my reel-to-reel tape deck. But that was pop music really and I was a rock snob. 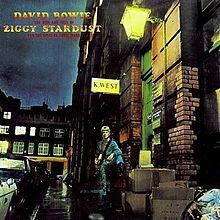 I remember reading a review of Ziggy Stardust when the LP came out in Sounds magazine and finding that the elitist journalist had hit the nail on the head. In his review he said, and I paraphrase, “it would be a shame if this was the LP to break Bowie in the UK.”Aand I thought, yes, exactly. But really I thought it would be a shame if he broke at all. After all, he was my secret and I didn’t want every Joe Soap to have a piece of him. I went through the same process many times, though not always as mean spiritedly. 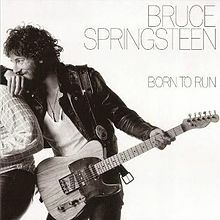 I attempted to bring Bruce Springsteen to the attention of my friends, pressing Born to Run on them at every opportunity. Naturally, they ignored me totally. 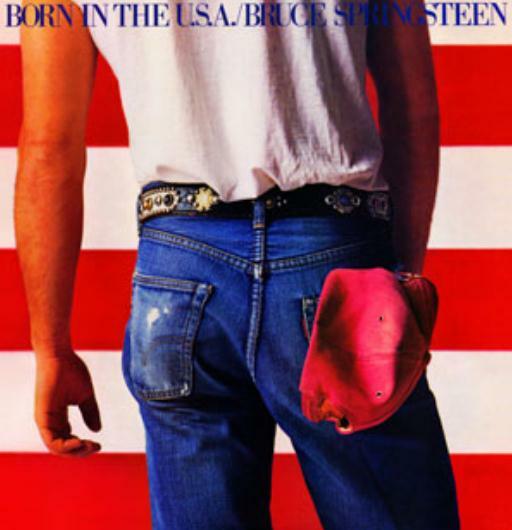 However, after the release of Born in the USA the Boss included Ireland in his European tour schedule. For a month before the gig people came up to me telling me I should check out Springsteen. 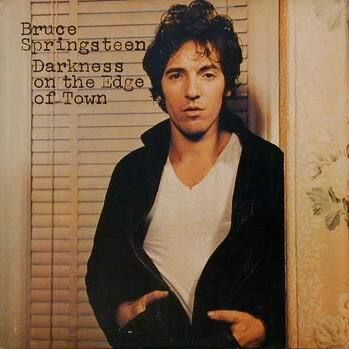 I do have the LP Born in the USA but must admit my real interest in his music peaked with Darkness on the Edge of Town and ended after The River. And as for the Stones, I was looking for relevant sixties and seventies music to buy on vinyl and gave consideration to the Rolling Stones, mainly because I had exactly one of their albums on CD ( Beggar’s Banquet) and it wasn’t half bad. It was also about the time that their back catalogue was re-mastered and re-released on CD, and also on vinyl. The hype seeped into my poor brain and I read the glowing reviews of Exile on Main Street: now reapprasied as their masterpiece. It wasn’t an LP I was overfamiliar with so I thought it a good place to begin. How right I was. 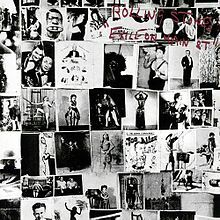 Exile is a terriffic album, absolute top quality material spread over four sides of vinyl – this is not one that would have been far better as a single album. So I thought I would take another chance on the Stones and bought Let it Bleed. For me, this si the masterpiece. It has a far more authentic, bluesy vibe, probably due to the more acoustic feel of the instrumentation. This is the sort of music that makes me wish I didn’t think Mick Jagger is such a git. 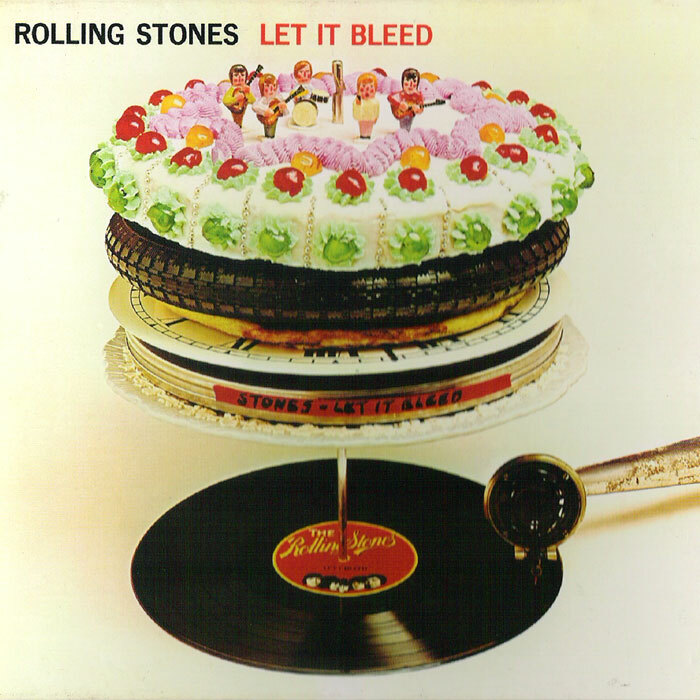 Incidentally, Let it Bleed knocked Abbey Road, my favourite Beatles album, off the top of the UK charts only to be replaced in its turn by Abbey Road once again. 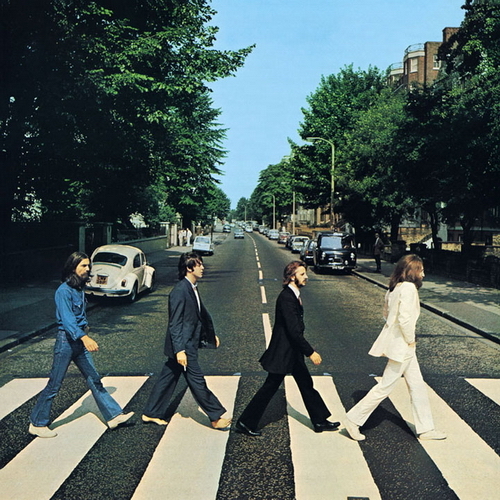 This entry was posted in Music and tagged Abbey Road, Beggar's Banquet, Born in the USA, Born to Run, Bruce Springsteen, Darkness on the Edge of Town, David Bowie, Exile on Main Street, High tide and Green Grass, Let it Bleed, The Beatles, The River, The Rolling Stones, Ziggy Stardust. Bookmark the permalink. 7 Responses to The Rolling Stones at their best, at last. 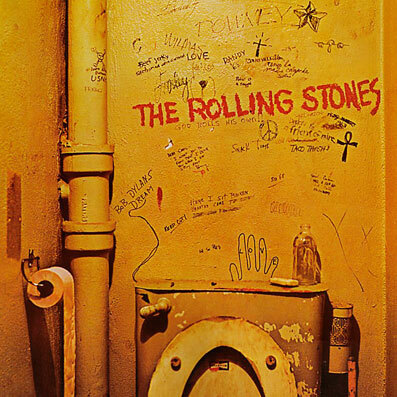 Excellent choice for the best Rolling Stones-album. The match “Let It Bleed” versus “Abbey Road” must have been even heavier than Ali versus Foreman. Unfortunate timing for both of them really. Not as bad as Engelbert Humperdink keeping Strawberry Fields/Penny Lane off the UK number one slot. And now Humperdink has to suffer the European Song Contest. The scales of justice balance. I haven’t currently got a copy of Sticky Fingers (shame on me) – I’m trying to pick it up on vinyl – so my comments on it would be strictly from memory (don’t want to download). I must blog about the Dame next. Can’t decide between Hunky Dory and Station to Station.